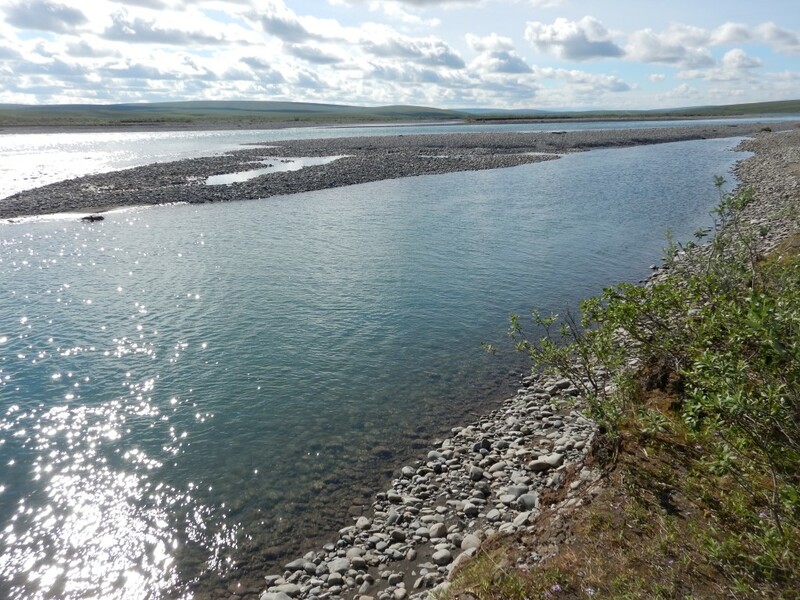 The Alaska Department of Transportation and the University of Alaska Fairbanks are carrying out a hydro-sedimentological monitoring and analysis program focused on past, current, and potential gravel sites along the Sagavanirktok (Sag) River. Field observations will include bathymetric surveys, discharge measurements, and specific measurements to quantify bed and suspended sediment loads. Discharge and sediment loads will be used to establish sediment rating curves for each site, which can provide valuable information to estimate the required time to refill a material site. Floodplain vegetation and soil properties will be used to determine the stability of the floodplain in the study sites. A change detection analysis will quantify the rate of change (if any) of the river bank at various intervals (from DSS1 to DSS4 sites). Basic water quality data (temperature, pH, conductivity, and dissolved oxygen) will be collected during winter. 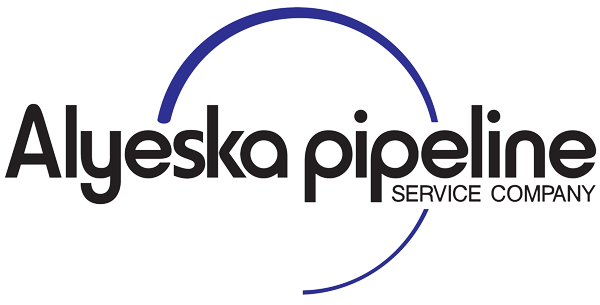 For technical issues regarding this website, please contact the web administrator.